When I wrote about teaching teens to manage money, I had the picture of a rather cute set of pigs. 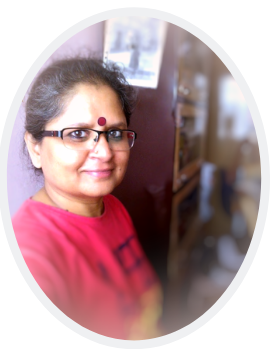 I was just finishing the post with my son hovering over me – waiting for me to join him for a walk. Naturally he was reading what I wrote – and asked why piggy banks are called “piggy” banks. So where did the “piggy bank” come from? I just had to Google that. Here we go, exploring the very interesting history of the rather beloved piggy bank sooner than I’d planned. 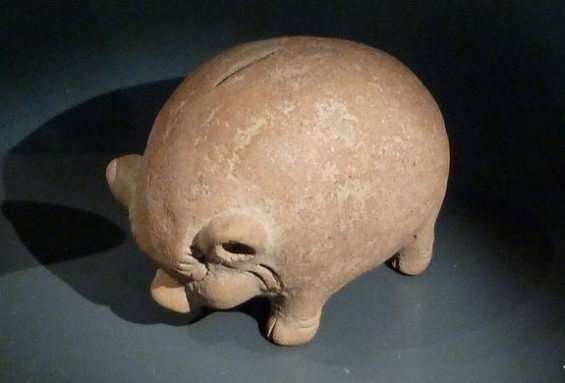 The history of the piggy bank is almost 600 years old and begins during a time when there were no real banks. People naturally kept their money at home, usually in a kitchen jar. Then came the Middle Ages, when metal was costly and utensils were crafted from a cheap orange colored clay called “pygg”. You see where this is going! 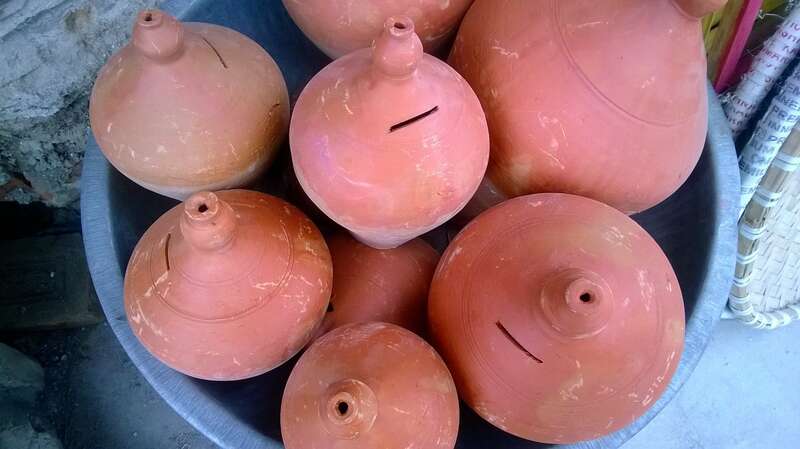 Money was stored in these clay pots. Now, since early English had different sounding vowels back then, so when the Saxons said “Pygg” it sounded like “Pug” but the pronunciation of Y evolved from a “U” to an “I”. This turned pygg into what sounded like pig. What is interesting is, the Old English word for the farm animal pig was “picga” which became pigge – the animals did love to roll in “pygg” mud and dirt! During the next two to three hundred years, the English language changed and the pronunciation for “pygg” clay and the animal “Pigge” sounded the same. People forgot that the clay was called pygg. The piggy bank initially did not have the opening at the bottom – and so the only way to access the money was by “breaking the bank” – and thus came another expression! So that’s one part of the story. 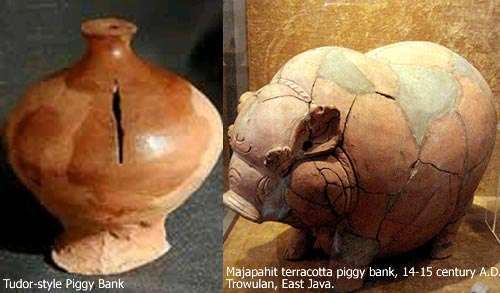 History shows that the original terra cotta piggy bank in the shape of an actual pig with a slot on top for inserting coins was made in the 14th century, in Java. 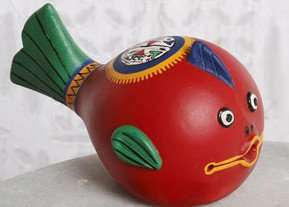 There aren’t many Indonesian piggy banks remaining now, since most were probably broken for the money. The UK has a 650 year old Majapahit terracotta piggy bank that is valued at around US $ 10,000.00! And that’s how the piggy part of the piggy bank came to be. What about the “bank” part? Long ago, bank meant bench. When trade started in Northern Italy, money lenders did their business in open markets across a table. These were Medieval Venetian Banks and existed in the main square, stacked with currency from different countries. The Italians say “banco” for bench and that became “bank” in English. Today’s piggy bank is a great system to teach children to save money. 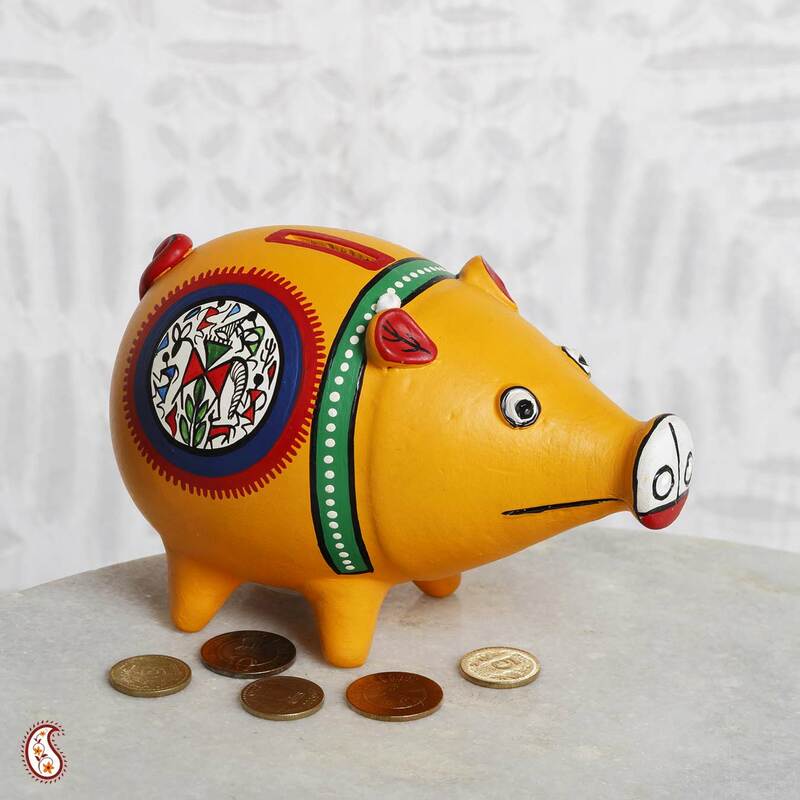 In some European countries, especially in the Netherlands and German speaking countries, it is traditional to gift piggy banks for luck and good fortune. Japan has its “Maneki Neko or money cat where coins are stored. 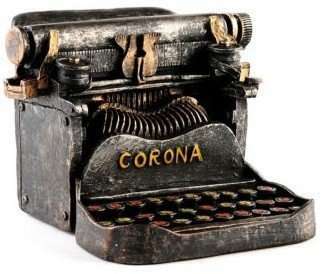 Here is a typewriter coin bank I found on Pinterest – I would totally love one of these! And by the way, there are piggy banks for boys and girls and piggy banks for adults. And there are digital piggy banks that count your money! But nothing beats the traditional and adorable original piggy bank eh? So do you or your kids have piggy banks? How delightful! Thank you for the fun lesson. Hugs Darla! Congratulations on your award and thank you so much for the honor – the Versatile Blogger Award. Interesting to know the story behind it Vidya. I think it’s a great way to save money both for kids and adults. I have one too! And a great way to teach kids about money, what it means, how you can use it or save it. 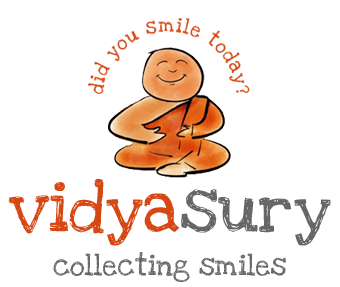 Have a lovely day Vidya! Thank you Marie! You have a fabulous day, too! Oh yes we do. We had the ones that opened at the bottom and I grew tired of the kids counting their money every time they put in a coin. So now we have the traditional terracotta ones. I had no clue why they were called piggie banks though. Off to share this bit of info with the kids. Isn’t it fun! Best thing is, each time they start counting, you should interrupt them. So delightful to see them start all over again! And finally end up with an inflated version! I always thought they gobbled up your money which is why they are called piggy banks. I learned something! Great learning this. I have a tin that stores my coins and last year I had $466! WOW! Hehehe – your perception of the piggy bank is so funny! I am now tempted to check how much my Buddha is storing for me!